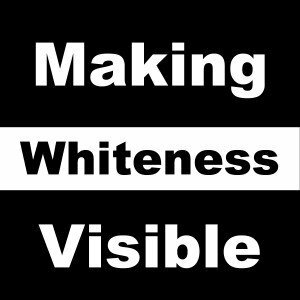 Images and voices of principled, caring white people struggling to come to grips with their own fear, guilt, and ambivalence. As anti-racism activist Van Jones puts it, “a cry from the heart of white people working to restore their own humanity. Leave a Comment, Continue the DiscussionYour email address will not be published. 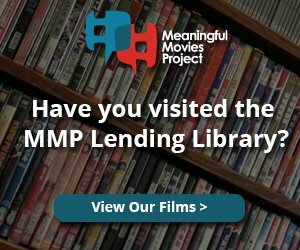 The Meaningful Movies Project is dedicated to civil, respectful conversations in which individual opinions are welcomed and honored. Please avoid violence in language, profanity, and personal attacks toward someone with whom you disagree. Avoid hurtful speech towards any race, religion, ethnicity, political affiliation, etc. Please use this space for the positive benefit of all, using thoughtful, succinct commentary. We reserve the right to remove comments that we deem inappropriate, and to block any subscribers who we feel refuse to comply.